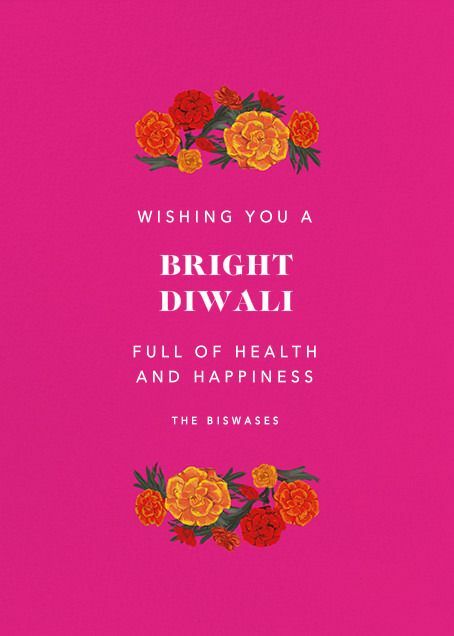 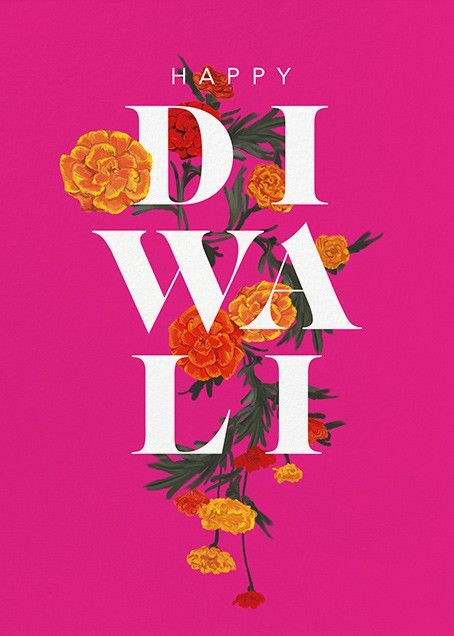 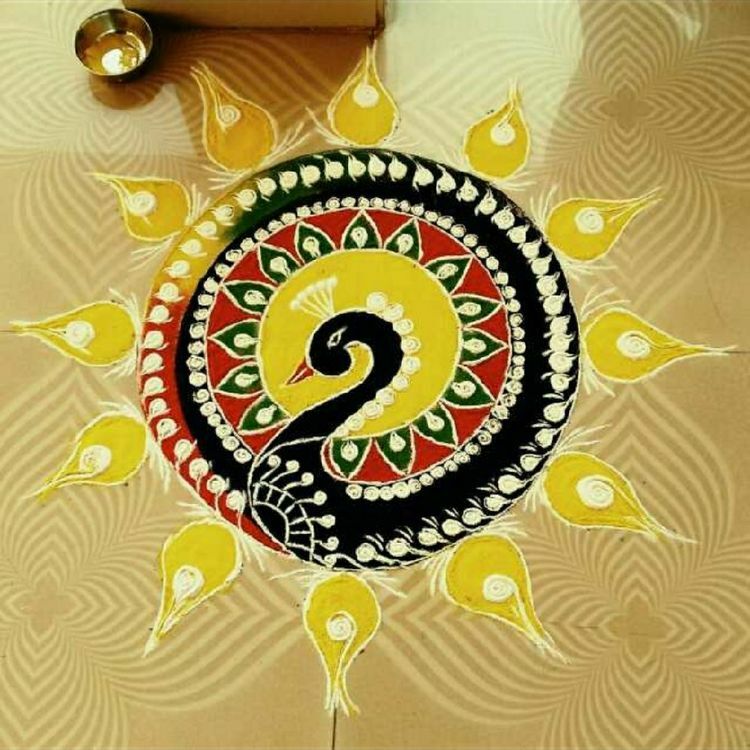 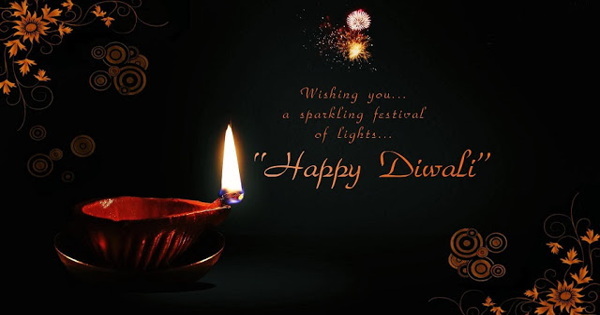 Diwali (Deepavali or Deepawali or Dipawali) is India's big festival. 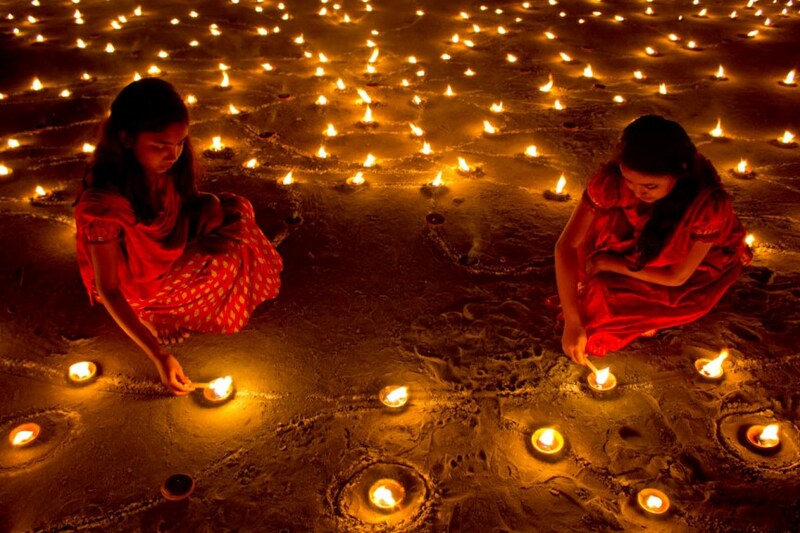 Diwali means rows of lighted lamps. 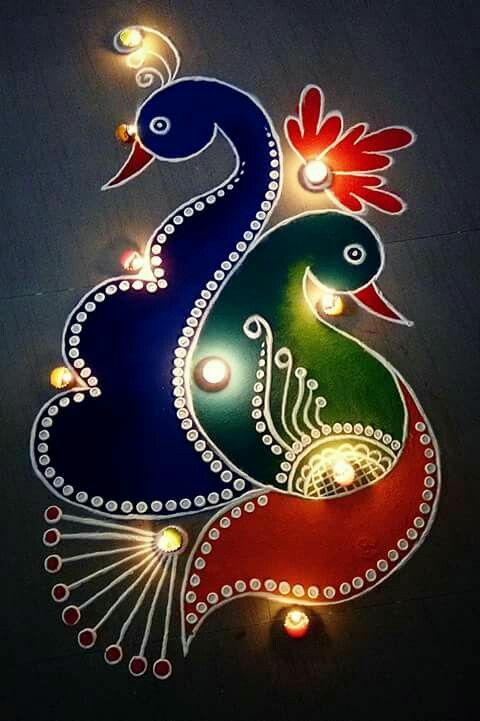 It is a festival of lights and all Indian Hindus celebrate it. 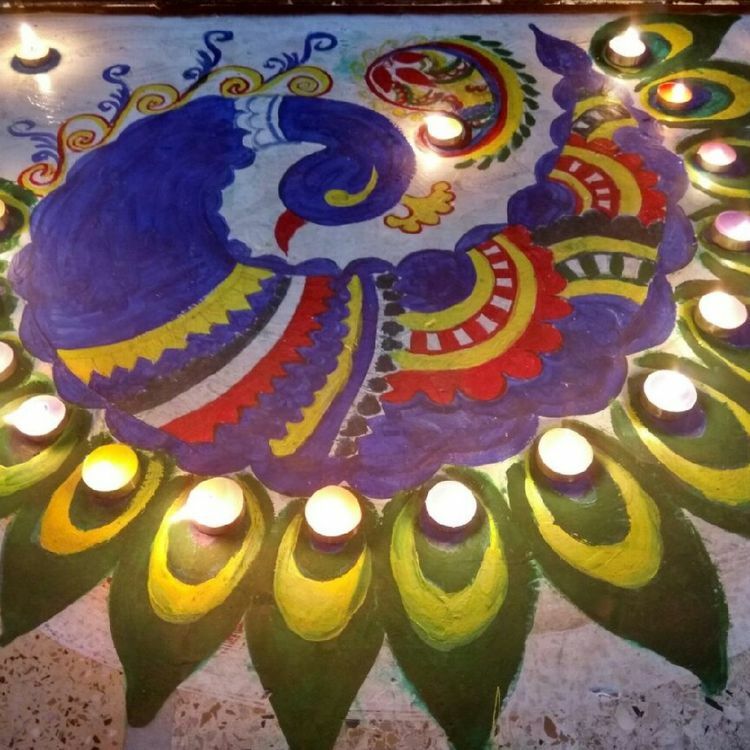 During this festival, people light up their houses and shops. 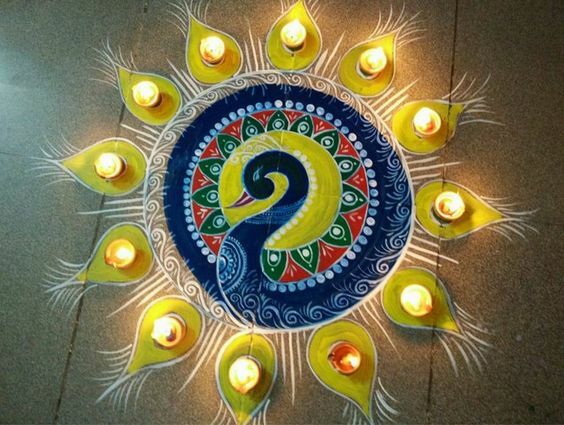 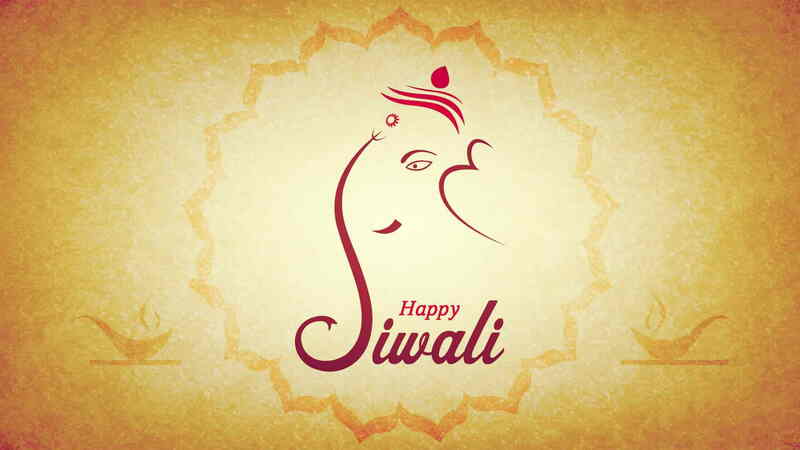 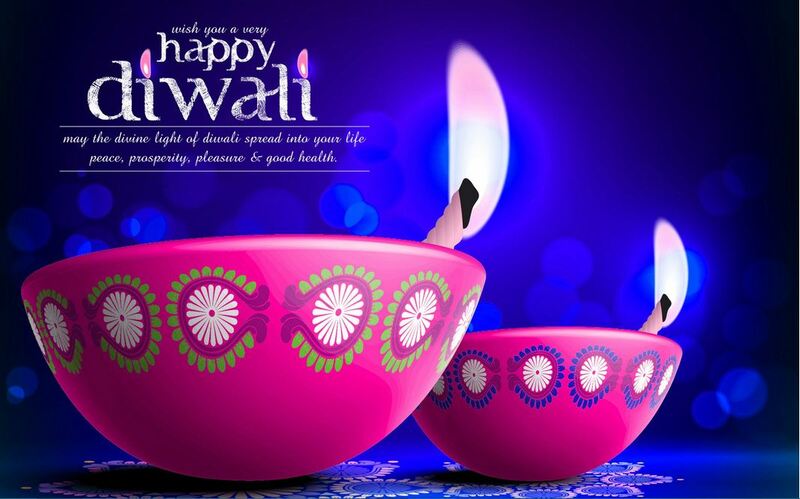 Diwali is one of the biggest festivals of Hindus, celebrated with great enthusiasm and happiness in India. 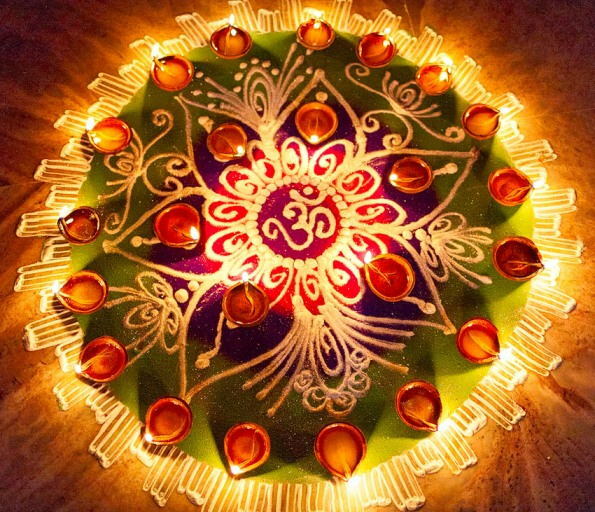 The festival is celebrated for five continuous days, where the third days is celebrated as the main Diwali festival or 'Festival of lights'. 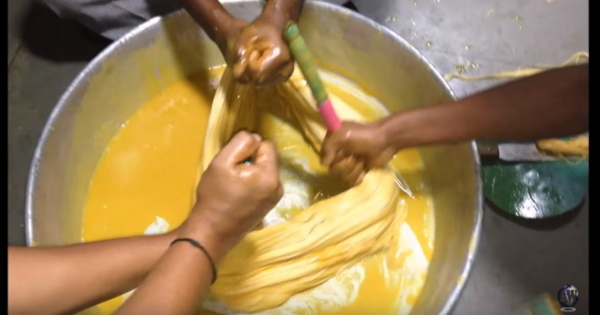 Do You Know How Soan Papdi Is Made?